Welcome To Dj Bridgeeo Entertainments! Children's Bouncy Castle. 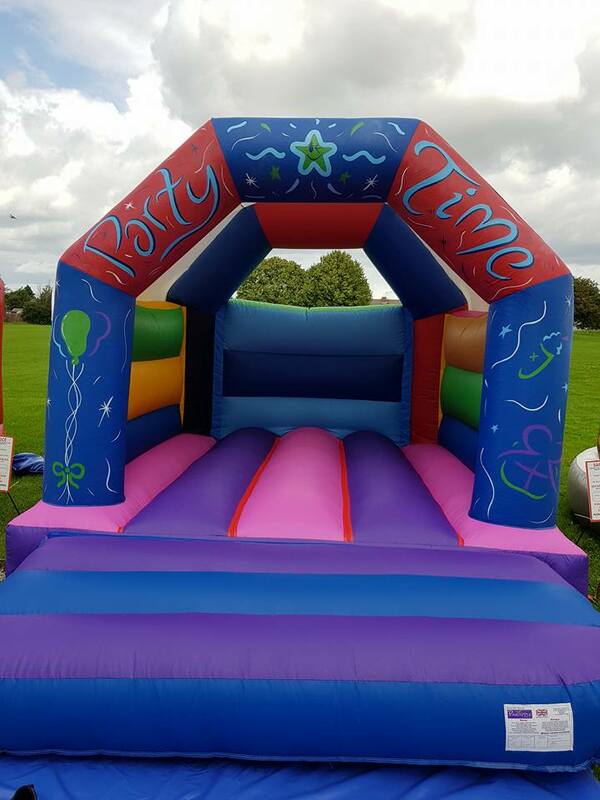 Our Party Time themed castle is full of beautiful bright colours and has the added benefit of having a cover on to protect children from the sun or very light rain. Professional Dj Service, Bouncy Castle Hire, Garden Games And Much More! We are based in Yate, and provide a mixture of party and entertainments services. Dj Bridgeeos Entertainments © 2017. All Rights Reserved.